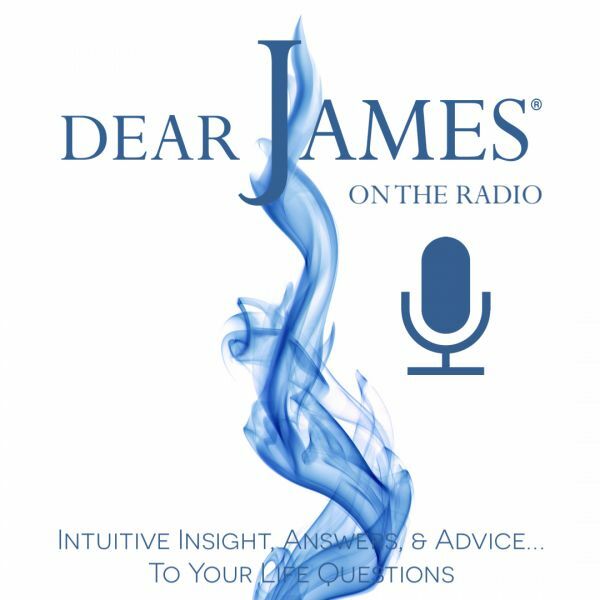 In this episode of EXPRESS YOURSELF - The Art of Intentions - Resolutions DearJames® talks with you about New Years resolutions and how to turn them into Daily Intentions. While a bedrock of tradition in many cultures: New Years resolutions: can be a tricky topic and task to maneuver. The inherent pressure to change ones life: to begin anew: to change ones course of action: or to simply shed that which no longer serves you: becomes overwhelming. By breaking your New Years resolutions into Daily Intentions: you increase your commitment while decreasing your anxiety or fear of failure. Your intentions are a daily commitment: reminder: you set every moment of every day. Resolutions without Daily Intentions can be monumental deal breakers: petering out before you ever start. From new gym memberships to the latest fad diets: Smoking patches to hypnosis: willful actions to passive inaction: Intentions, NOT Resolutions: Save The Day-Year. Call In LIVE and discuss with DearJames your New Year's resolutions and discover what may have been blocking your success up to this point and how to manifest them into Daily Intentions that will serve you throughout the coming year and beyond.